The three-part series begins tonight. PBS NewsHour debuts its first collaboration with contributing editor Soledad O’Brien with Congo’s Hope, a three-part series that comes out of a reporting trip to the DRC O’Brien conducted in July. The series, which starts this evening, focuses on the stories of three different Congolese citizens to examine the state of reconstruction following a 2003 peace agreement and 2013 regional agreement that tenuously put an end to decades of regional and civil war and rebel uprisings. When O’Brien left CNN in 2013 to start production company Starfish Media Group, she began partnering with a number of organizations that included her former network as well as AJAM and HBO to produce a range of pieces. 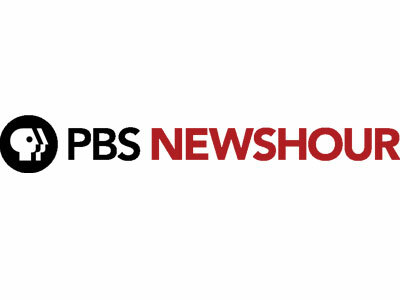 O’Brien has partnered with PBS previously as well, but this series is her first for NewsHour.